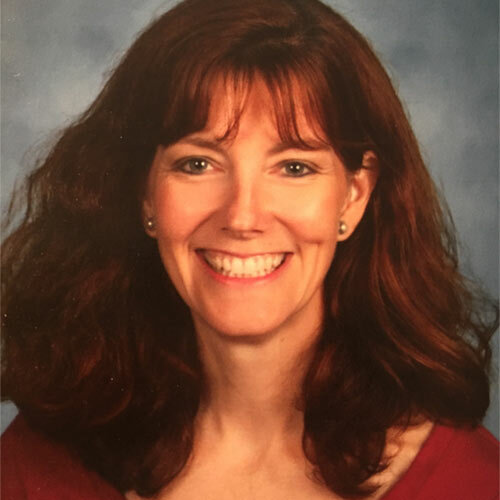 For 11 years I have taught all levels of middle school English Language Arts at Belmont Ridge Middle School in Leesburg, VA. For the last four years I have also served as the Subject Area Lead Teacher and on our school’s literacy team. I am passionate about engaging students in authentic writing and creating a love — or at least respect — for reading. To meet these goals, I have attended the last three conventions of NCTE, where I presented and served on the Middle Level Section Nominating Committee. As a National Writing Project teacher consultant, I participated in the summer writing institute and several conferences, and now am on a cohort to implement CRWP (College-Ready Writers Program) in Loudoun County. In May of this year I completed my master’s degree in Curriculum and Design with a concentration in Designing Digital Learning in Schools.